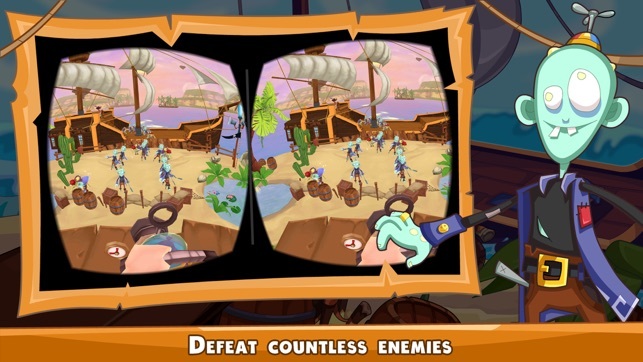 Zombie Pirates is an incredible immersive VR experience designed for Google Cardboard. 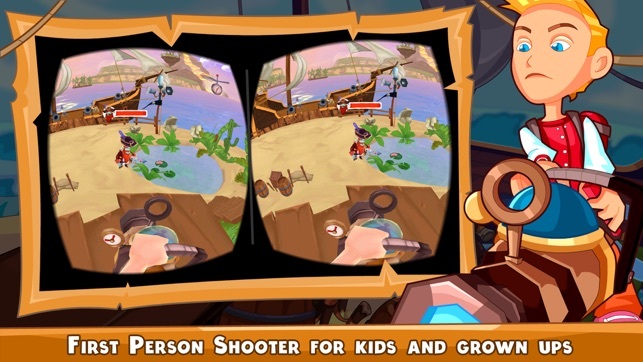 The cartoon style virtual reality shooter opens new horizon of entertainment and provides vivid 3D virtual reality experience. 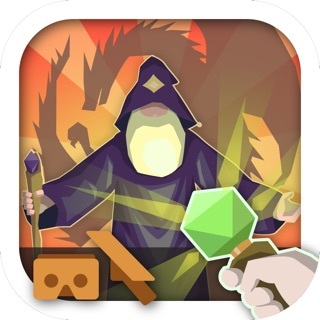 Please note: The game requires Google Cardboard V2 or other equivalent viewer compatible with iOS. 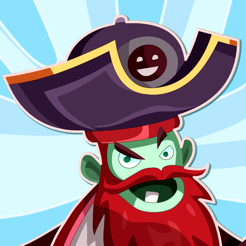 The Captain of the Zombie Pirates leads his army to steal your gold! 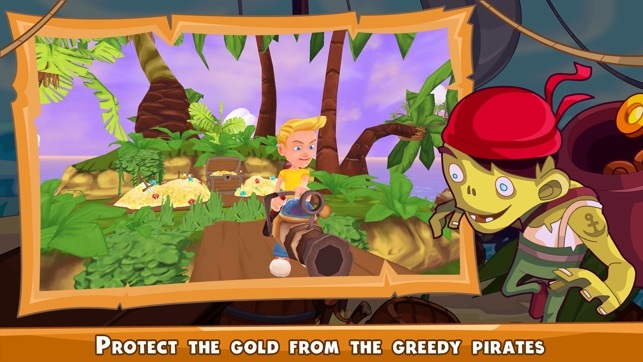 Protect your island from the zombie pirates in this 3D virtual reality shooter. Just put on your Google Cardboard viewer and start shooting oncoming attackers. 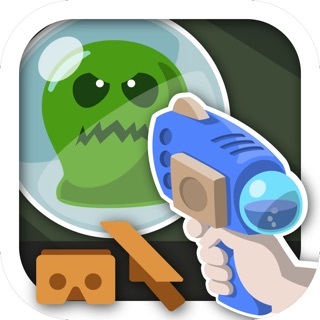 Your trusty gun will shoot water balloons at the zombies. 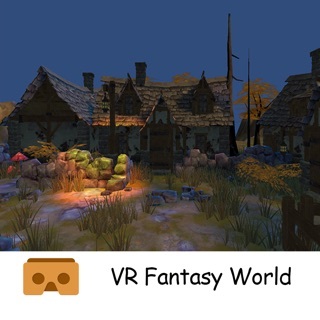 Enjoy the virtual reality fantasy island and practice your skills. 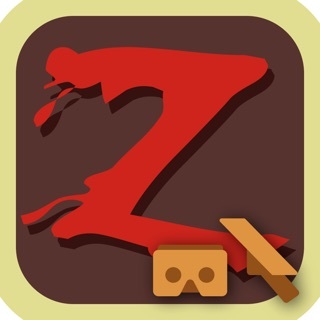 Gaze at the zombies and tap the button of your VR Cardboard to bring them down. Up for a fight? The boss is waiting! 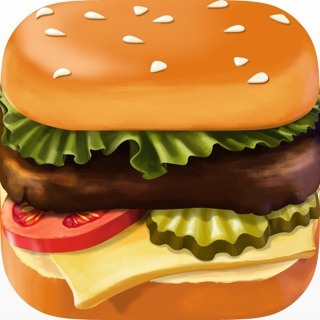 The game is compatible with virtual reality glasses such as Google Cardboard V2, View-Master, Fibrum, Homido, Lakento, Archos, Durovis, Knoxlabs V2, VR ONE GX, I Am Cardboard, and others Cardboard like headsets. 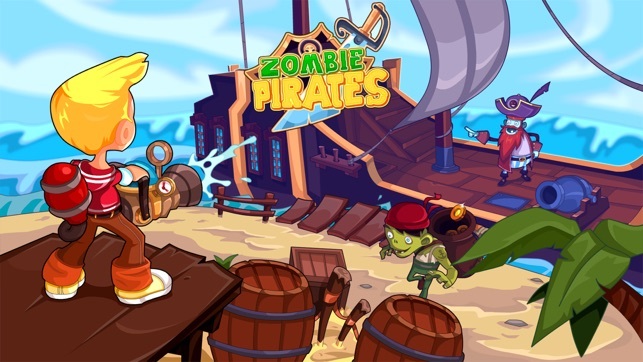 Zombie Pirates is free to play, but additional content may be purchased for real money. These Pirates are amazing! I love my cardboard and I’ve tried many games but this one is great. One of the best VR games I have played so far and my nephew loves it! 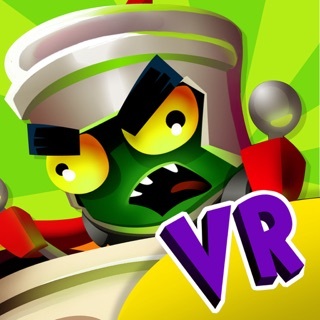 Totally recommend it for VR games lovers! Just can't play enough of the game. 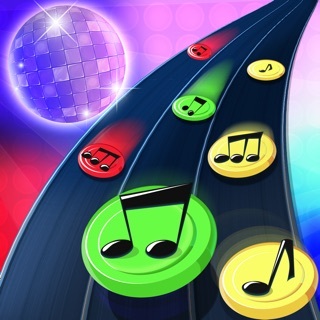 It's so much fun and love the graphics! 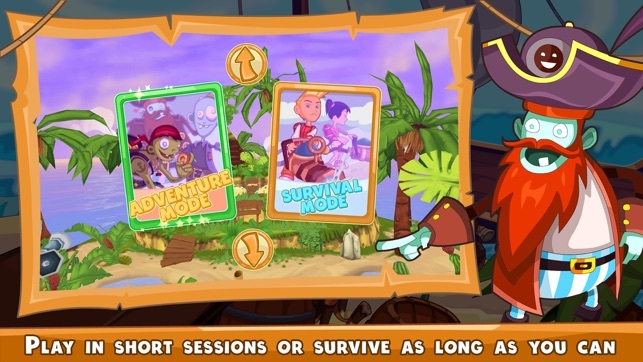 Really love this game and fan of pirates related thing. Cool graphics make it more amazing.